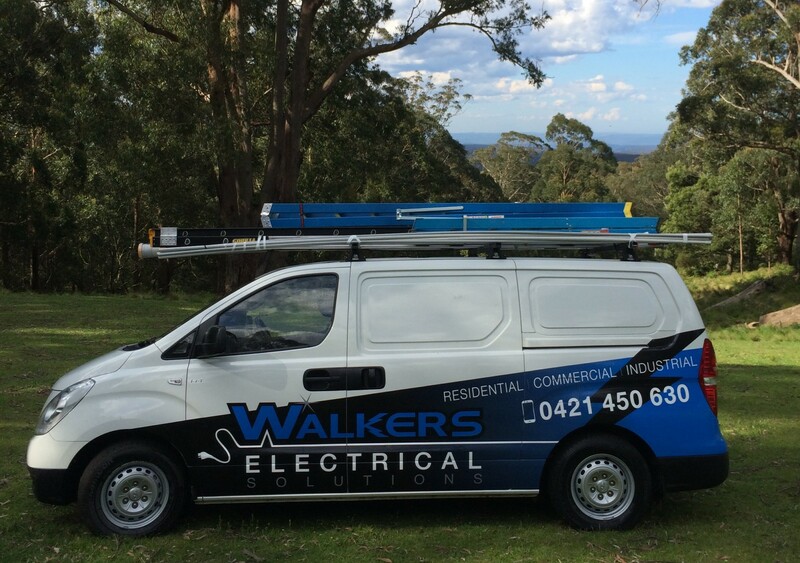 Walkers Electrical Solutions are based in Nowra and cover all surrounding areas. We are experienced in all types of electrical work including residential, commercial and industrial. Just some of our residential services include new house wiring, electrical maintenance and hot water repairs. Our commercial and industrial electrical services include emergency & exit lighting, smoke alarm maintenance and annual safety checks. Walkers Electrical Solutions Nowra has over 12 years of experience in the industry. During that time we have built up strong relationships with suppliers and other tradespeople in the local Nowra area. We are well known as a reliable electrical contractor and a large portion of our business comes from referrals. In fact word of mouth is so important to us we guarantee ALL our work. Whether you are a homeowner or a business owner, you can trust Walkers Electrical Solutions to provide reliable and professional service every time. We are never happy until our customers are! If you have an electrical emergency in Nowra, we can get to you fast, 24 hours a day. Are your lights flicking on or off? Has your home or business suddenly lost all power? Call Walkers Electrical Solutions straight away. Our emergency electrical service is always available!